The tin is nearly as fun as the puzzle inside! It features lenticular eyes that open and close as you view the package from different angles. 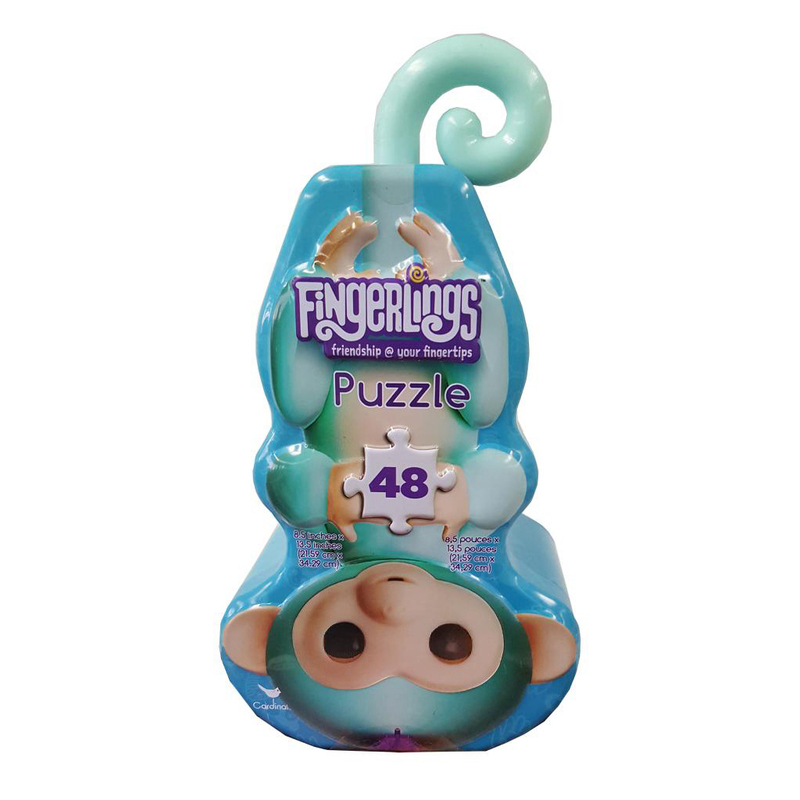 Open the tin to reveal 48 sturdy puzzle pieces children will love putting together to reveal bright character art featuring one of the most popular toys around. Measures 8.5" x 13.5" when complete. Finished puzzle measures 8.5" x 13.5"